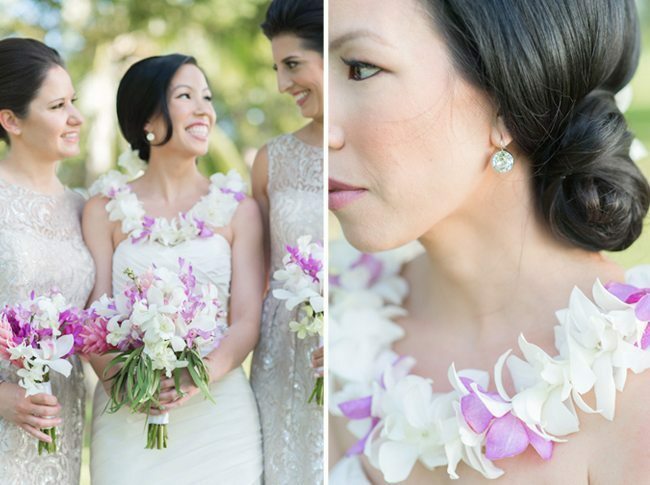 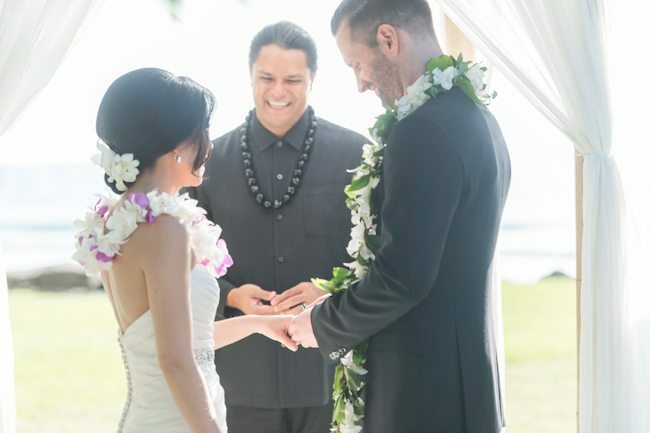 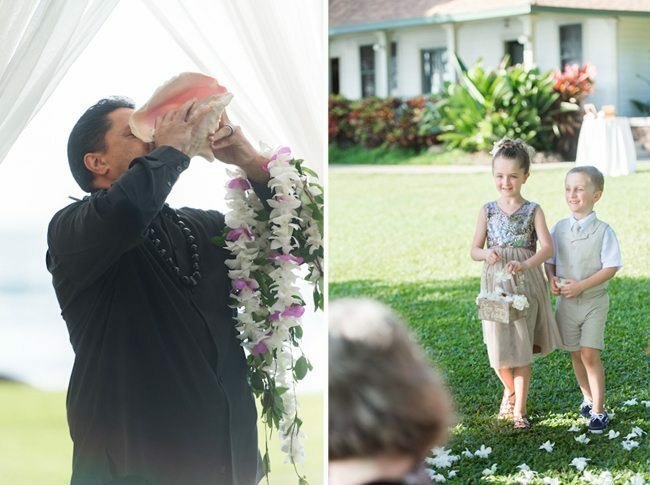 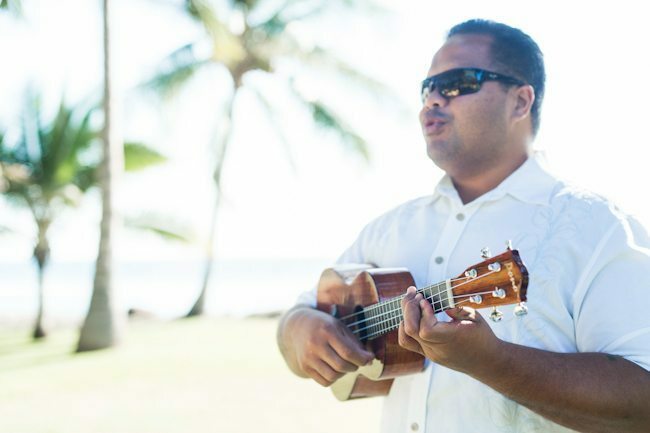 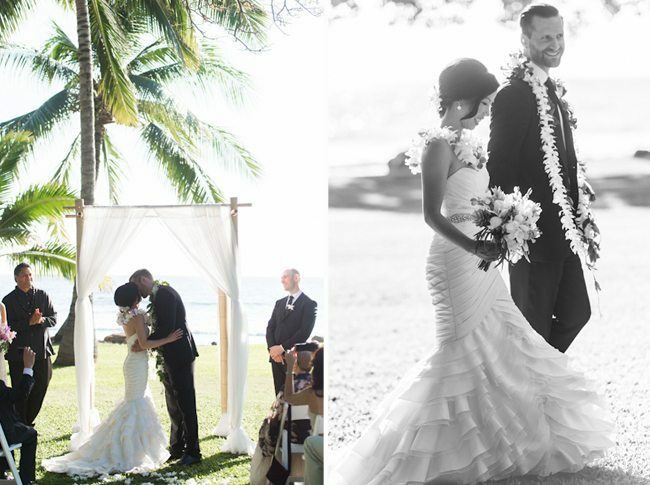 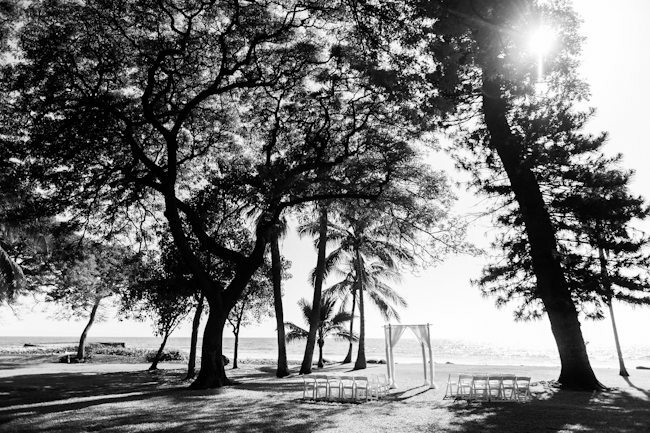 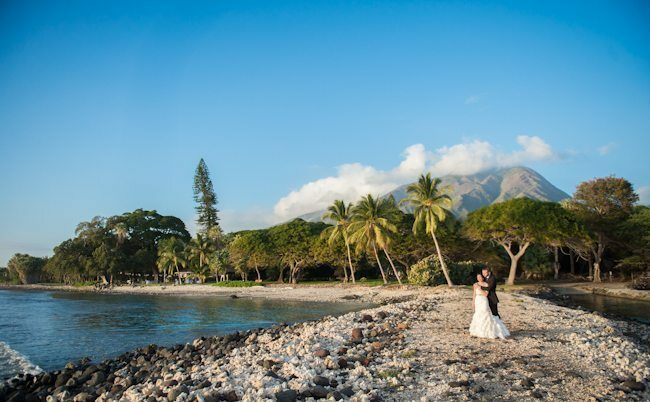 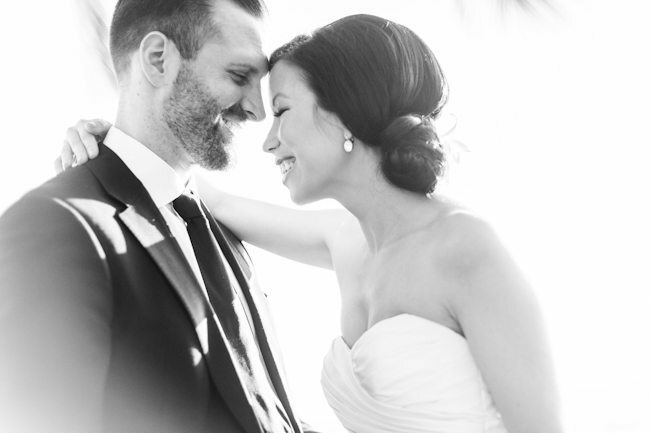 Congratulations to Maui’s Angels Weddings couple, Claudine & John, on their Maui wedding at the beautiful Olowalu Plantation House! 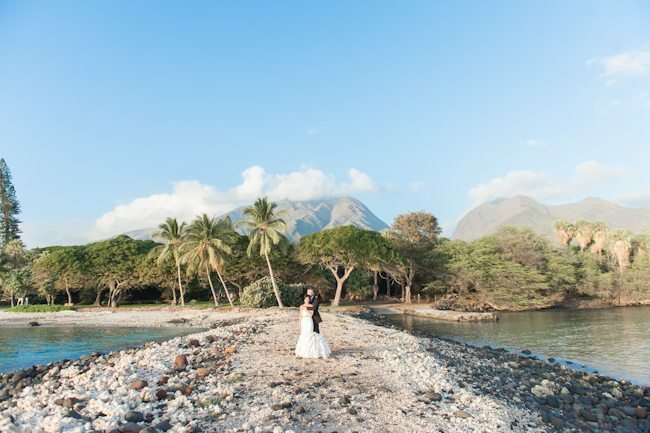 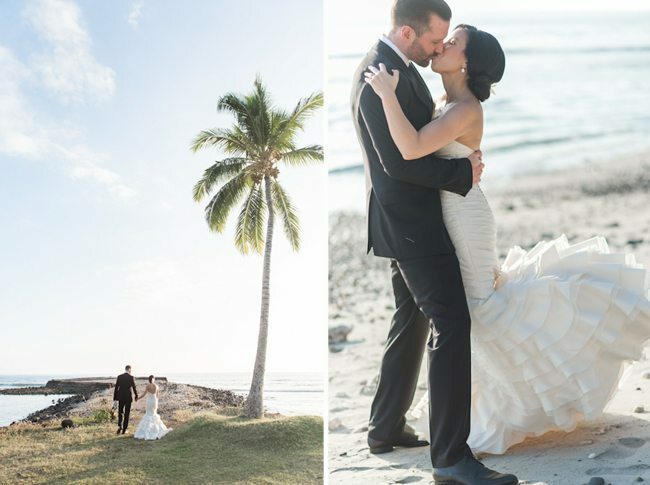 This gorgeous couple wanted something sweet and simple, to be surrounded by their closest family and friends and to enjoy the gorgeous Maui scenery on the day that they said I Do. 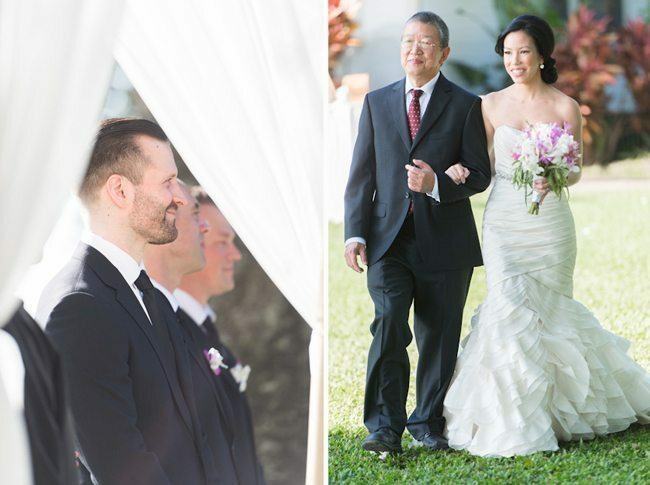 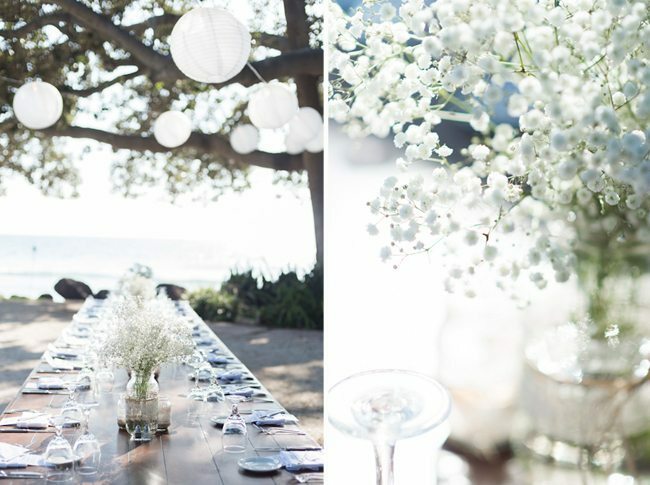 They celebrated under white ball lanterns and dined at rustic farm tables with delicious food by Aloha Events Catering. 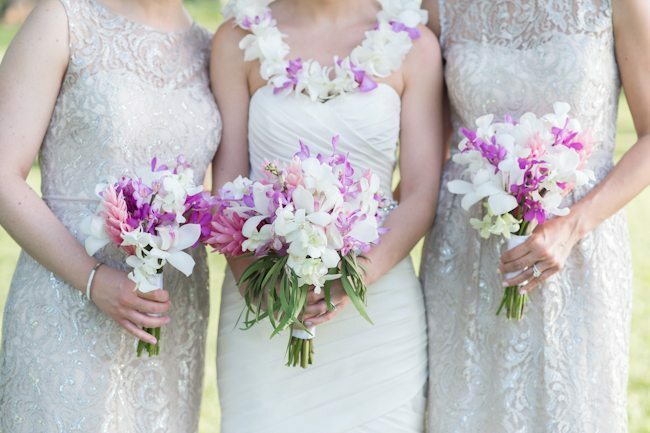 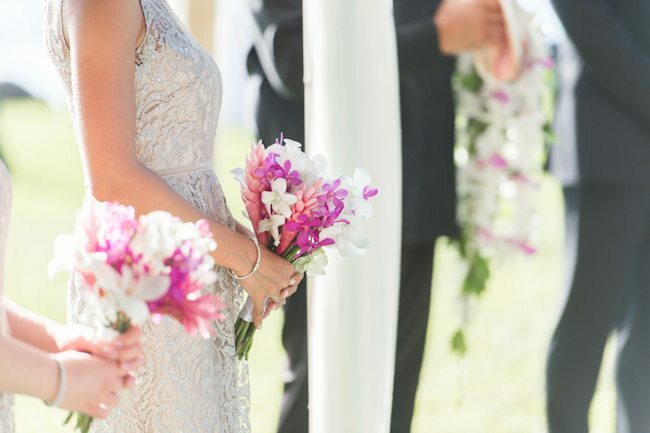 Dellables Floral Design provided the bouquets and Dusty Bolyard created the bride’s classically elegant look. 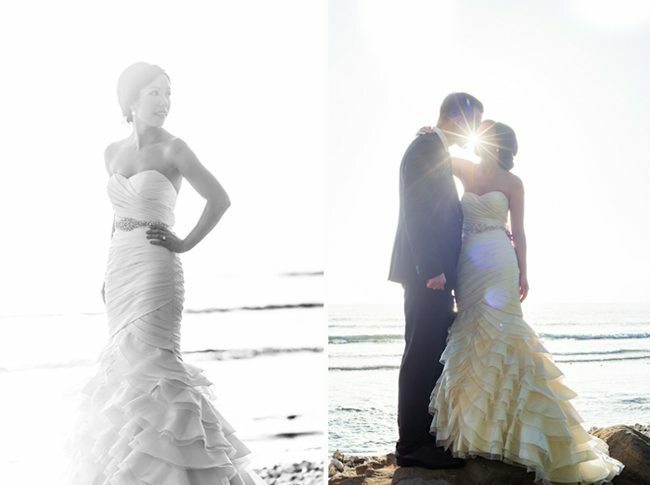 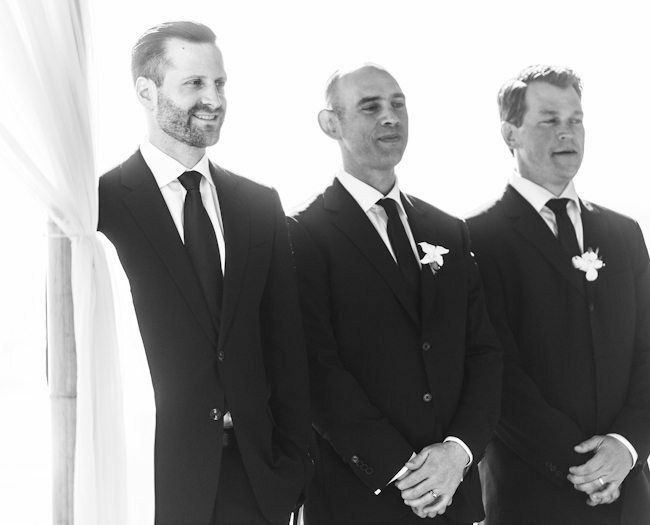 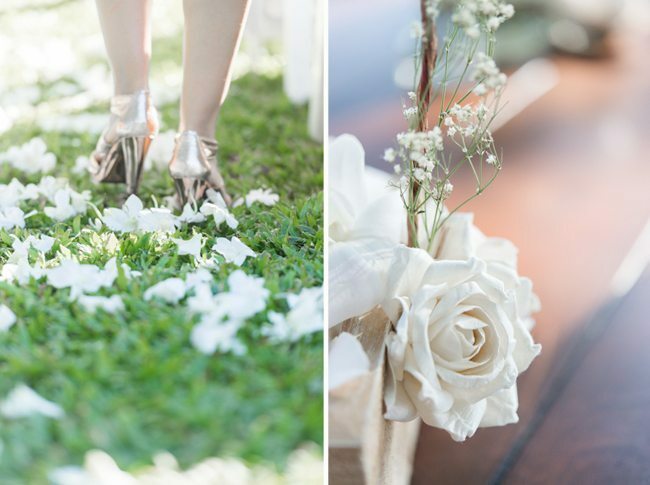 Trish Barker Photography captured their day flawlessly and we are so excited to be able to share her gorgeous work with you below! 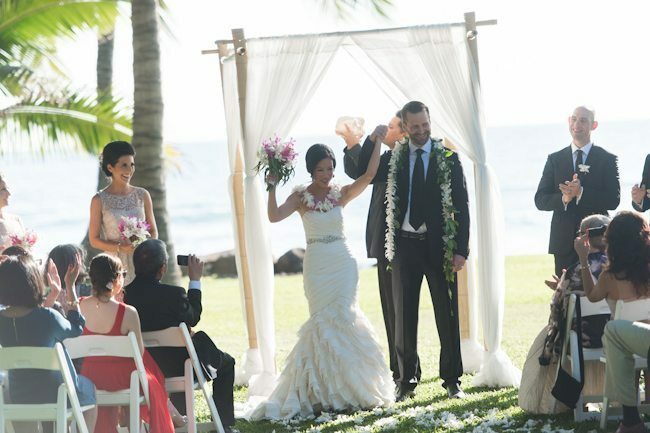 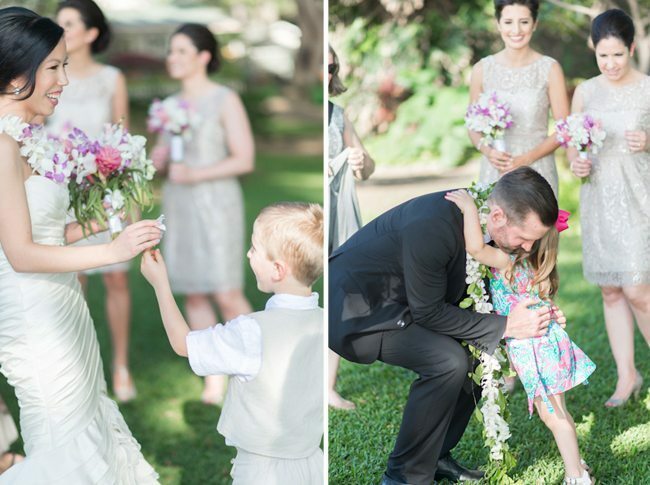 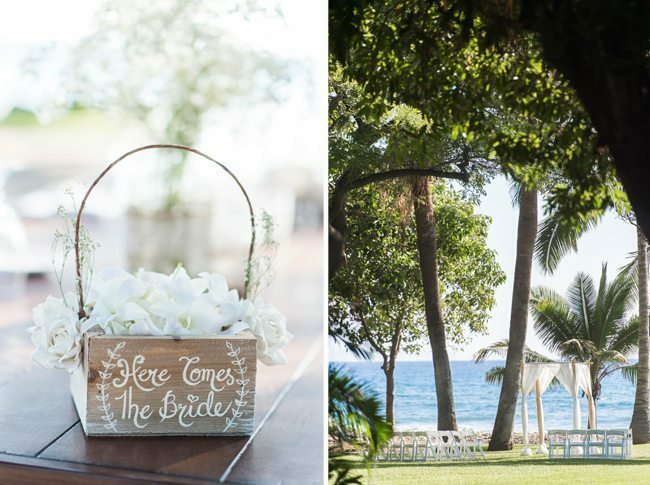 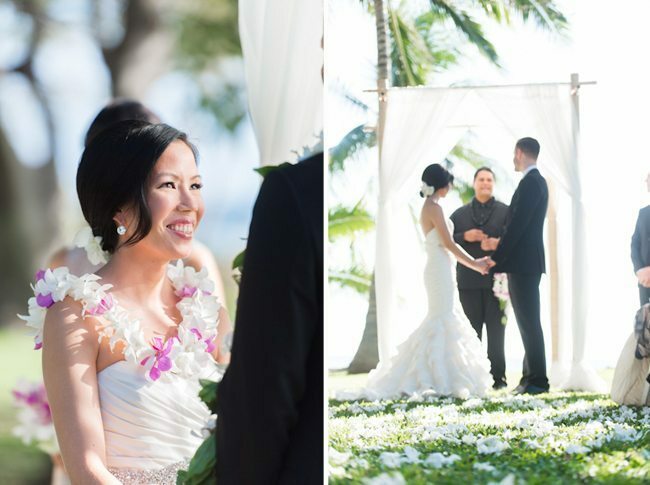 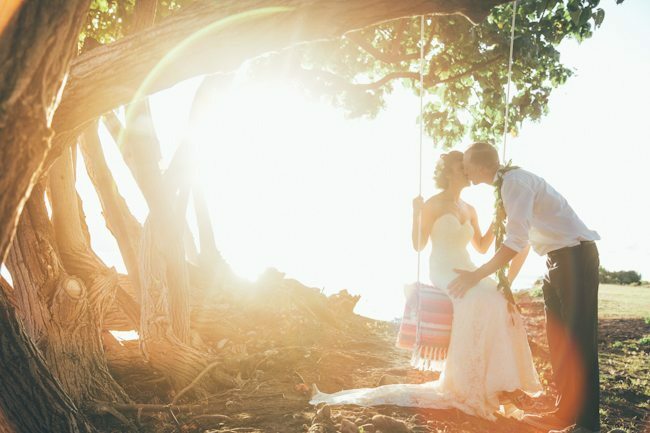 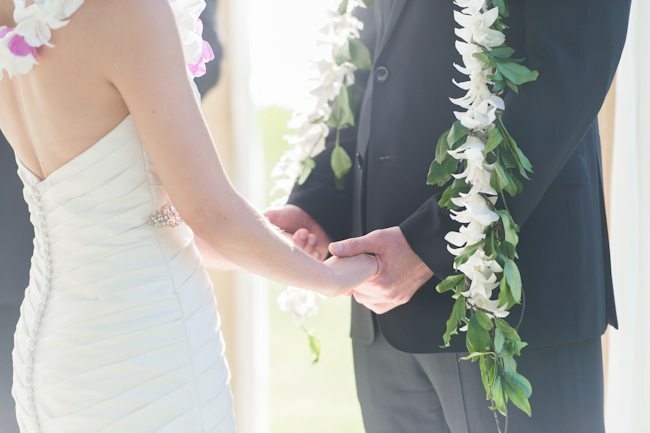 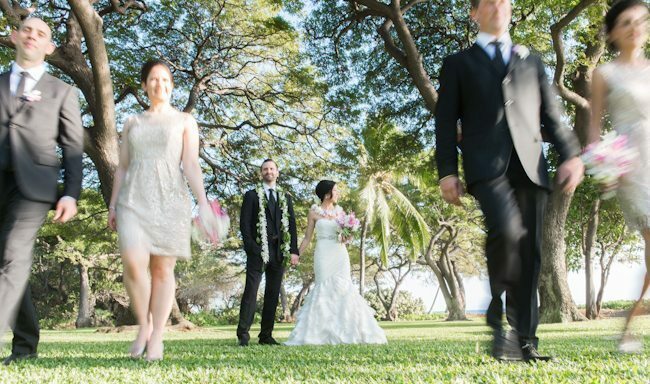 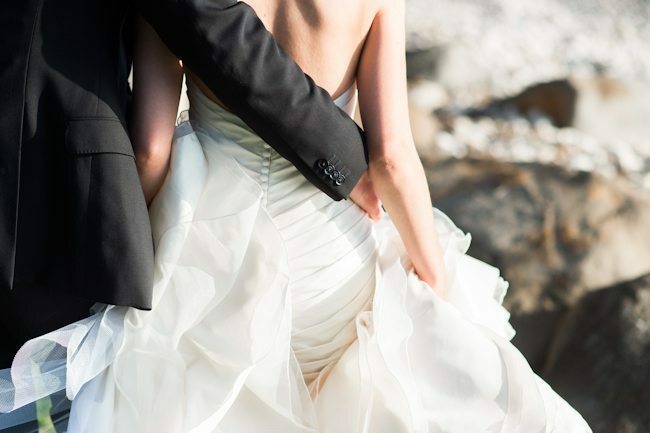 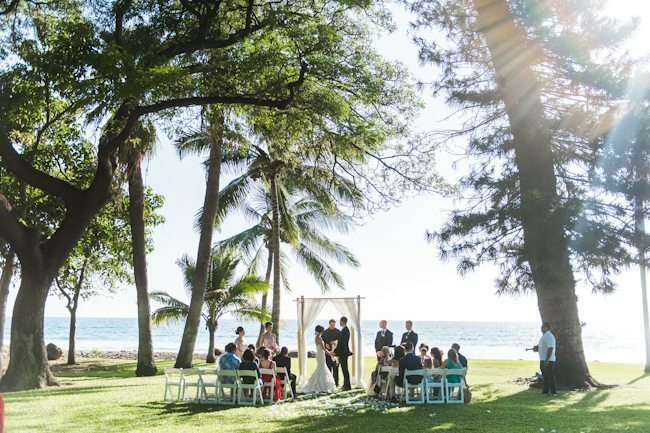 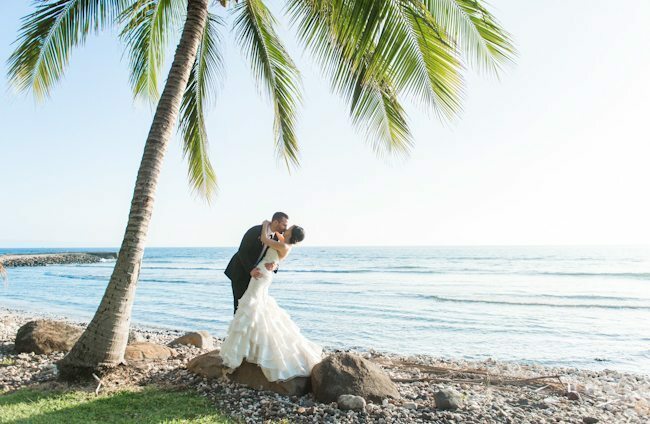 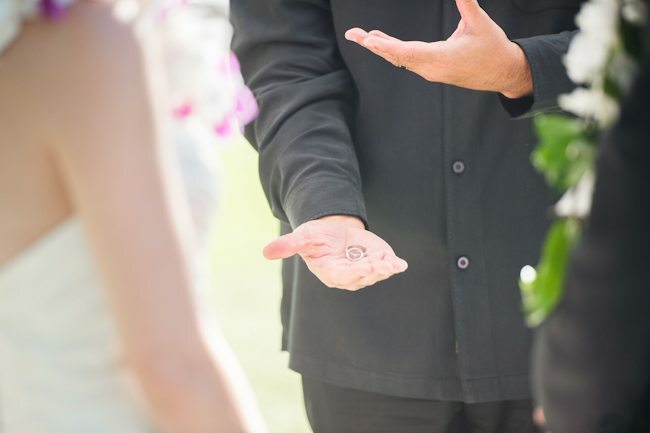 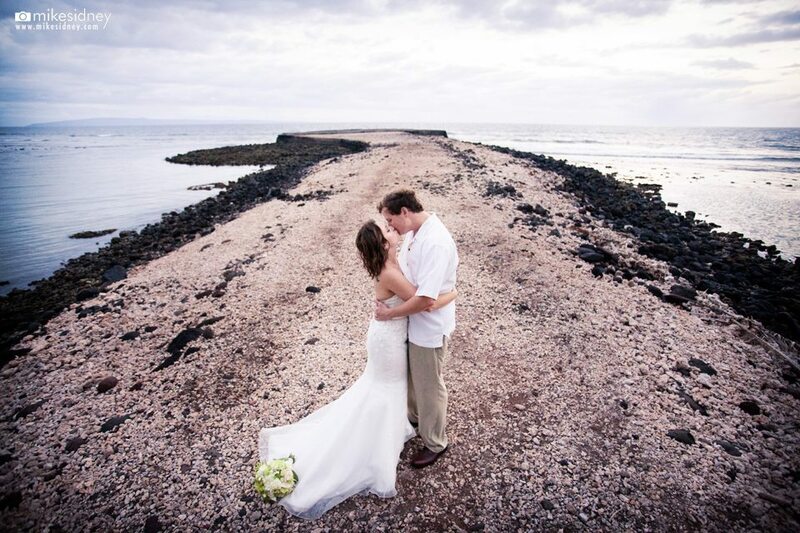  Thank you to Claudine & John for choosing Maui’s Angels Weddings as your Maui wedding planner, we wish you a lifetime of nights as magical as this one was!